Have you tried all three? Which worked best for you? Chameleon appeared a few months ago and has proven to be an effective tool for adaptive components. The interface is intuitive on both the GH and Revit sides and we are yet to find any serious bugs with it. Another recent plugin is named Hummingbird (keep track of all these animals), a similar program which accesses the WhiteFeet Modeler to import adaptive components as well as Revit primitives (this has a lot of potential and will be discussed more in a future post). Take your pick, these are both great plugins. Note – the awesome glass Revit logo is from here – you can download it and use it as a desktop. The grasshopper is from here. Chameleon is a plugin for both Grasshopper and Revit with a focus on interoperability, simulation, and efficient practice workflows. 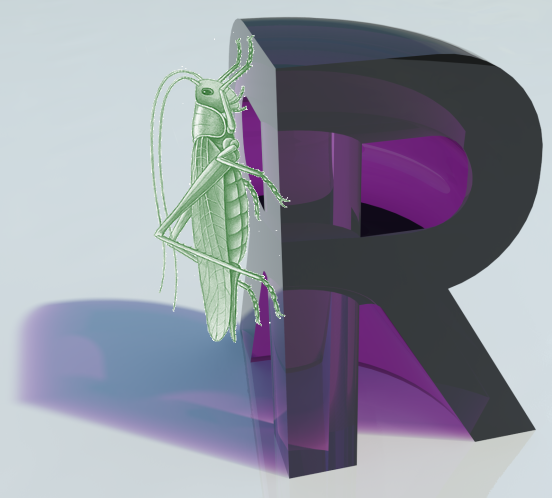 Chameleon’s main advantage is its ability to facilitate easy transfer of geometric data between Grasshopper and Autodesk Revit, but also includes other valuable tools to make life easier, both in Grasshopper and Revit. This latest version includes upgraded the functionality of the Curtain Grid management tools for Revit users. These tools now allow control of curtain panels in addition to the grids and mullions. There is also a preview to show the results of changes before accepting.